The MRE runs a well-equipped analytical infrastructure that allows us to not only conduct multidisciplinary research, but to also provide a large number of different services. If you like to know more about our analytical equipment and services, please get in contact with us. 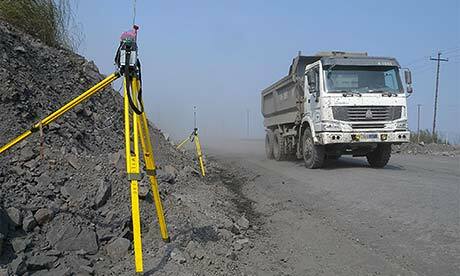 Our lab covers the analysis of mine ventilation and the major mining-related emissions, such as dust, noise and vibrations. 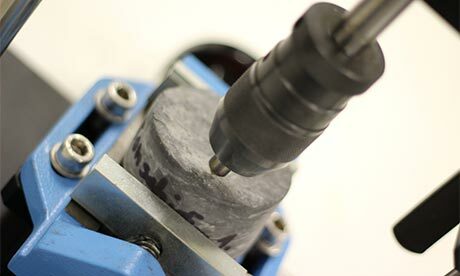 Our lab allows the analysis of rock specific parameters, such as rock abrasivity, rock strength, metal hardness and geochemistry, and thus allows the characterisation of ore and rock material. 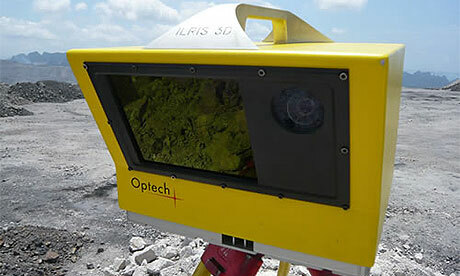 Special cameras and laser technology allow us the surveying as well as the imaging of geological and mining phenomena.